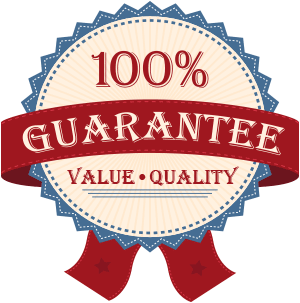 All items are guaranteed to be free from defects for the life of the item. However, LDS Bookstore.com is not responsible for damage to products due to normal wear and tear. Any defective item will be repaired or replaced immediately upon return. 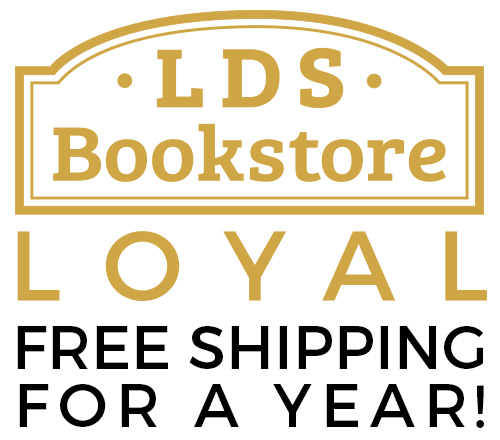 LDS Bookstore.com will pay return shipping charges for shipping errors and defects only. All other returns may be subject to a 15% restocking fee. Returned merchandise sent back 60 days after the original purchase may be refused or receive credit towards future purchases only. 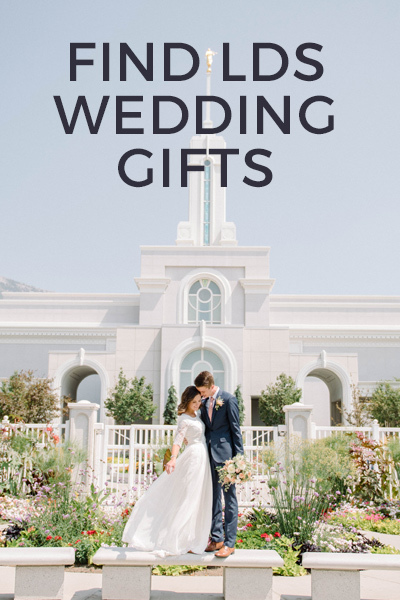 Any images on this website are property of LDS Family Of Websites LLC and it's respective distributors. Any unauthorized use of the images, clipart, or graphics on this site without written permission is strictly prohibited.